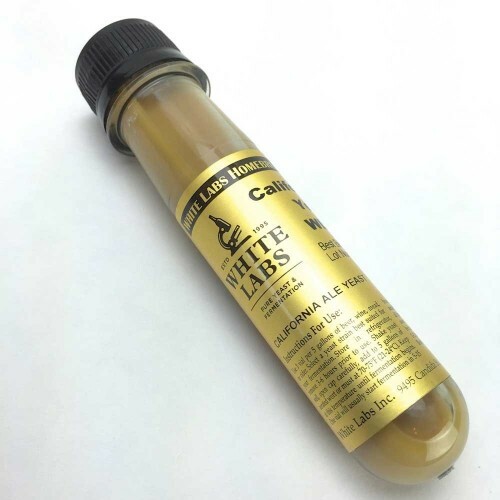 White Labs San Diego Super Yeast WLP090 : Texas Brewing Inc. This White Labs Sand Diego Super Yeast is a clean and fast fermenting homebrew strain. WLP090 produces low esters that produces a balanced, neutral flavor and aroma. This strain is also very alcohol tolerant and can be used from many different styles of homebrew. This yeast is very simular to the California Ale yeast strain the WLP001 but tend to ferment at a faster pace.